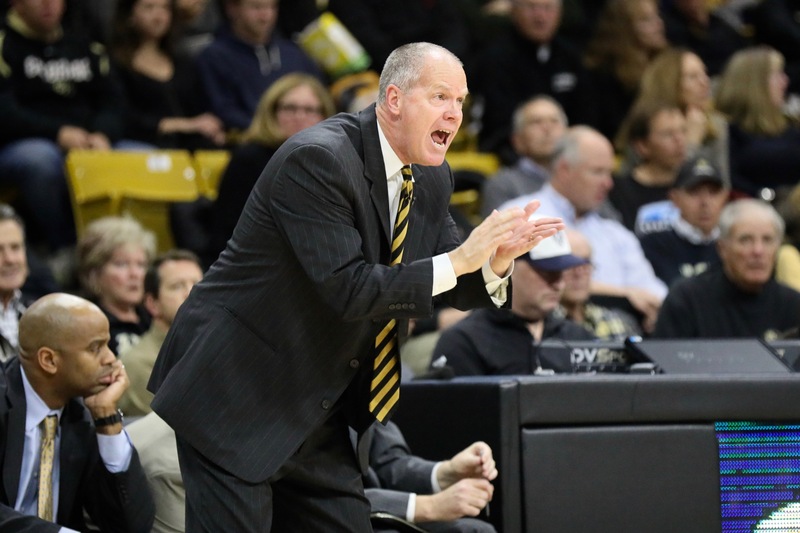 See what Colorado Buffaloes head coach tad Boyle had to say following a gig win over No. 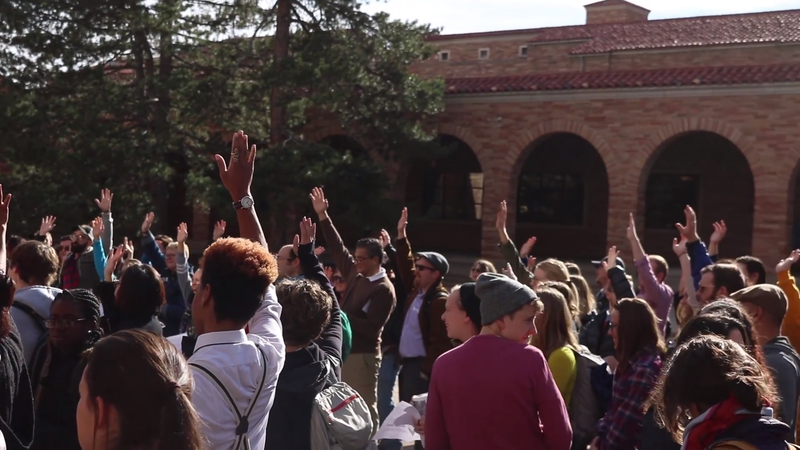 13 Xavier at Coors Events Center on Wednesday night. 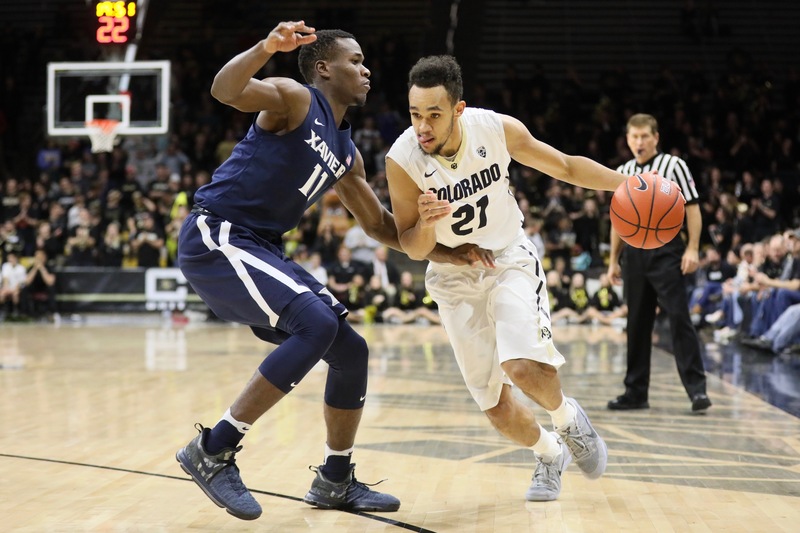 The Colorado Buffaloes’ Derrick White, Wesley Gordon and George King spoke after the team’s win over Xavier.